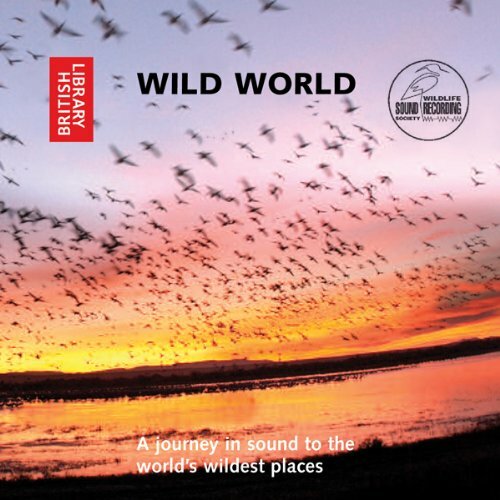 Showing results by author "The British Library Publishing Division"
Experience the great wealth of wildlife on our planet through a journey in sound. In partnership with the Wildlife Sound Recording Society, the British Library is proud to present this download of recordings from across the globe. The 22 recordings, all made by WSRS members, come from locations as diverse as Great Britain, Germany, Hungary, Cyprus, Sweden, Australia, Borneo, Malawi, Madagascar, Canada and Venezuela.